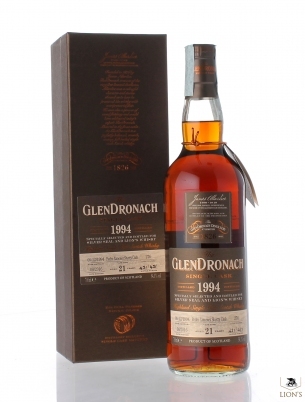 The famous sibling of Glenfiddich. 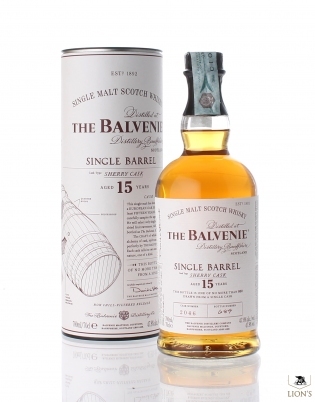 In fact Balvenie is probably William Grant & Sons favourite of their small family of distilleries. 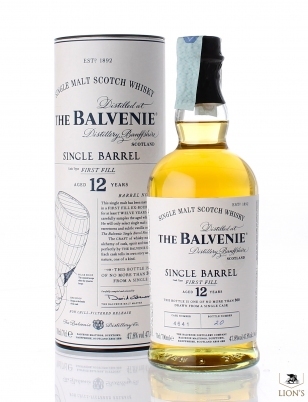 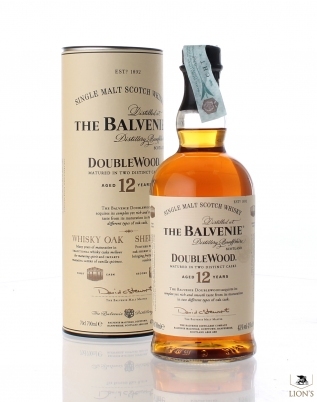 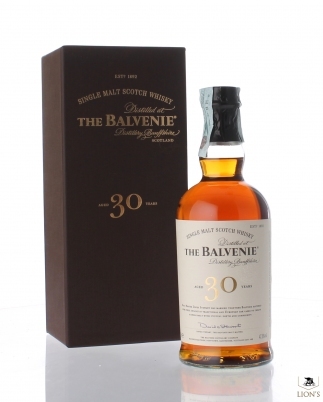 Still exceptionally well made despite the modernisations of recent decades, Balvenie is a cereal, spice, green fruit and malt driven dram often full of character and extremely drinkable. 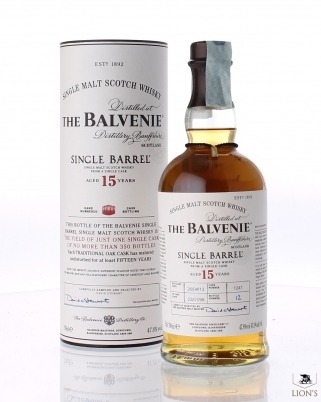 The most lauded examples are generally the older official vintage cask releases, the 1966 and 1968 in particular are spectacular. 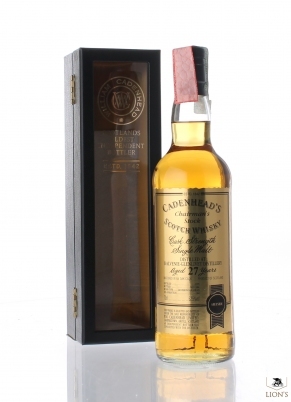 There are many other more obscure or independent examples as well with great offerings coming from Signatory, Samaroli and Cadenhead. 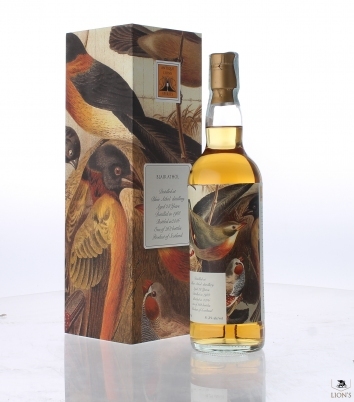 Further back wonderful younger expressions were also bottled under the AS WE GET IT series and by Robert Watson. 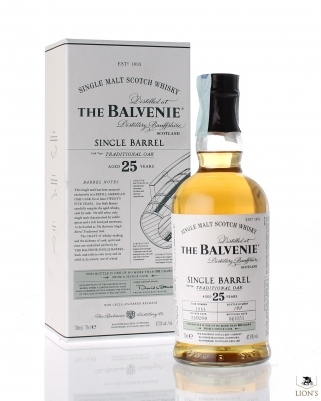 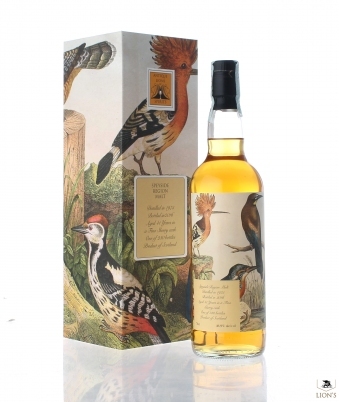 Older examples can be extremely waxy and fruity and were far more akin to an old style highland malt. 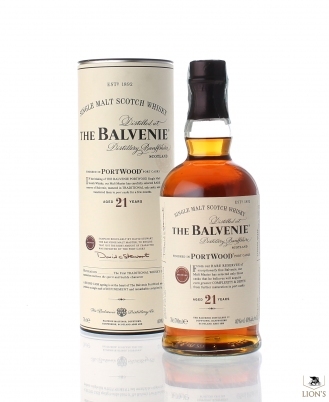 Aged in Portwood, sweet and complex. 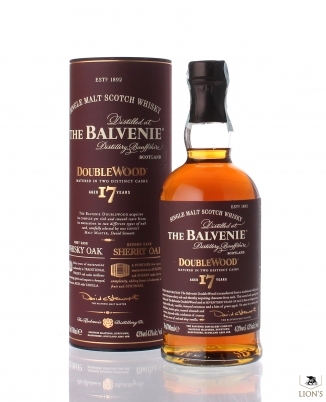 Whisky and Sherry Oak doublewood maturation.